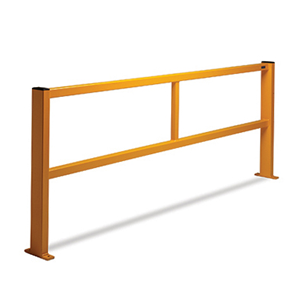 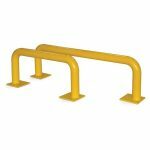 Warehouse straight barriers are intended to protect machinery and equipment, or to define pedestrian walkways through working areas. 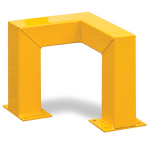 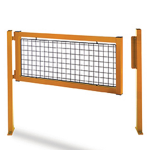 They come in a choice of open or with mesh panels and are powder coated in high visibility yellow. 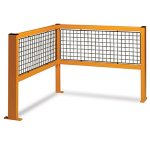 Corner barrier units and gate units are also available to enable you to create the protection you require for your warehouse or industrial environment..
Discount will be applied to the warehouse straight barrier list price at the checkout, dependent on the total order value.